World Thinking Day the Girl Guide Way! Ulcombe is Ready to Play! 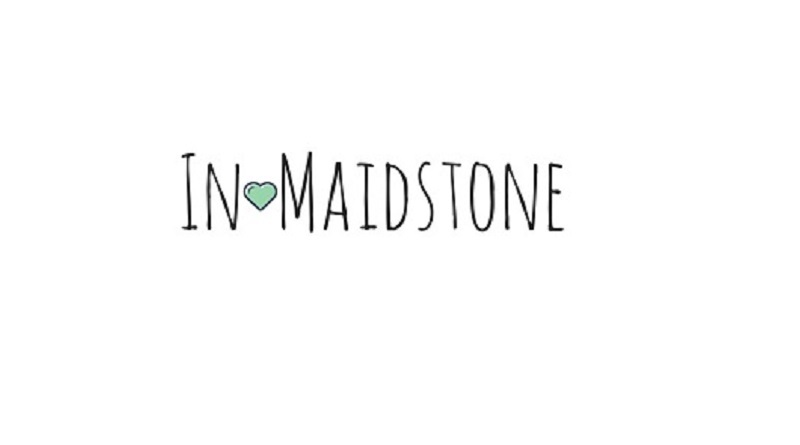 Meet the people and businesses who make Maidstone unique, positive and successful. 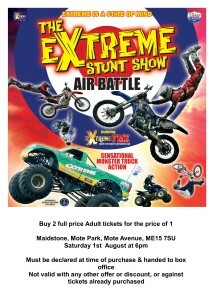 Saturday 1st August at 6pm is The Extreme Stunt Show at Mote Park. 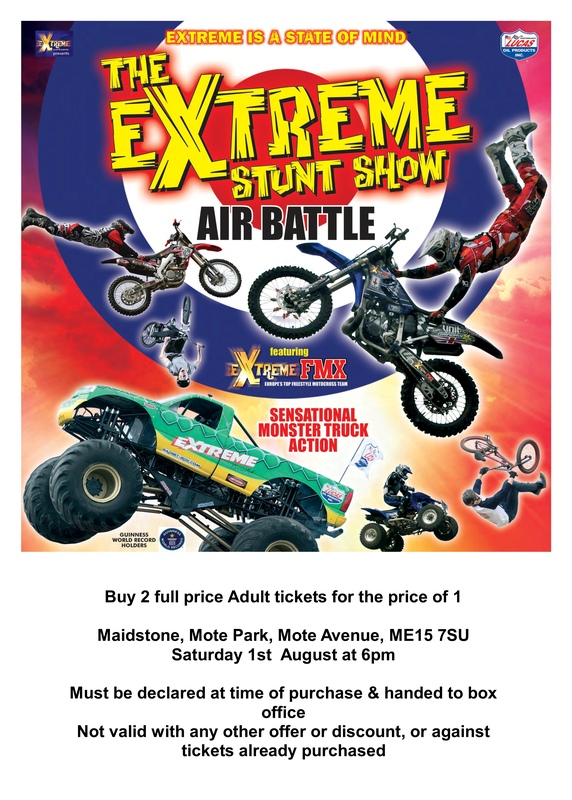 Awesome Monster Trucks, High Flying Motorbikes & BMX teams battle it out as BIG AIR is the name of the game this summer as our boys hit the air flying! You’ll be keeping your feet firmly on level ground as the Extreme Team take to the air to battle it out! See these monster beasts compete once again in the Extreme Arena. Still pulling 1500 horsepower and car-crushing to the max, Lil’ Devil and Extreme are getting ready to demonstrate just what BIG AIR is all about. Call the box office to take up the 2 for 1 offer or hand this in at the box office. This entitles you to buy two full price adult tickets for the price of one. You must declare this at the time of purchase. Not valid with any other offer or discount, or against tickets already purchased. Vote for Maidstone’s Parks – make us an Award winning County Town! 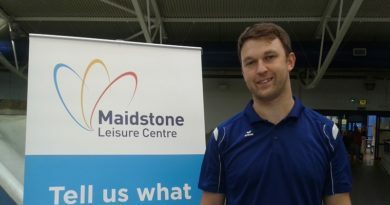 The Future of Maidstone Volleyball Club – a top team with a top coach. Copyright © 2019 In Maidstone. All rights reserved.